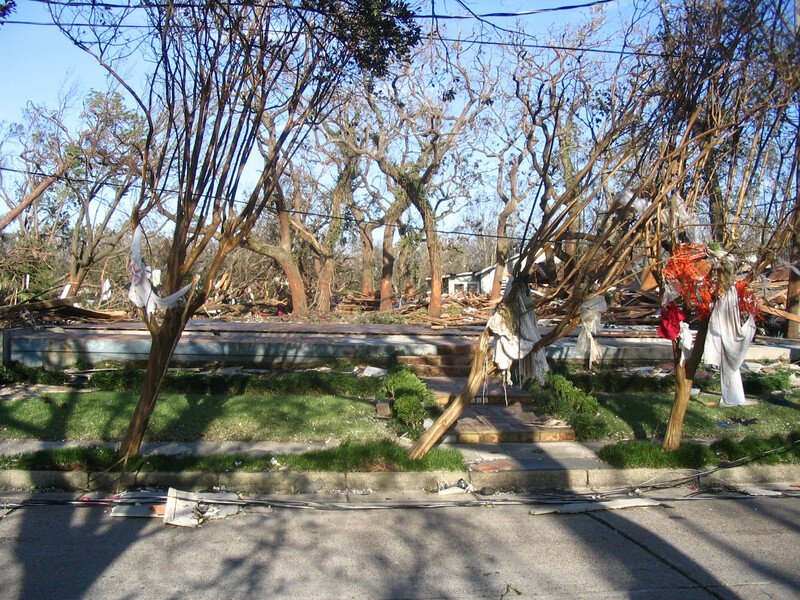 The Beverly Hills Mom » The house as it was the day after Hurricane Katrina. Later, several automobiles and part of our neighbor’s house were pulled from our swimming pool. This entry was posted on Saturday, August 29th, 2015 at 4:46 pm and is filed under . You can follow any responses to this entry through the RSS 2.0 feed. You can leave a response, or trackback from your own site. 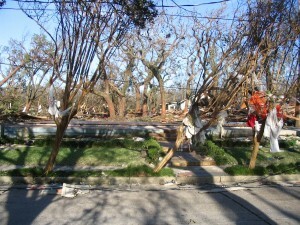 The house as it was the day after Hurricane Katrina. Later, several automobiles and part of our neighbor’s house were pulled from our swimming pool.